He’s finally home, but guilt weighed heavily on his soul. She’s been broken, running from a past she can’t seem to escape. Two childhood friends, beaten down by life, find their way back to each other after years of pain and torment. As passion and desire rises, can Jasmine and Angel find solace in each other’s arms? 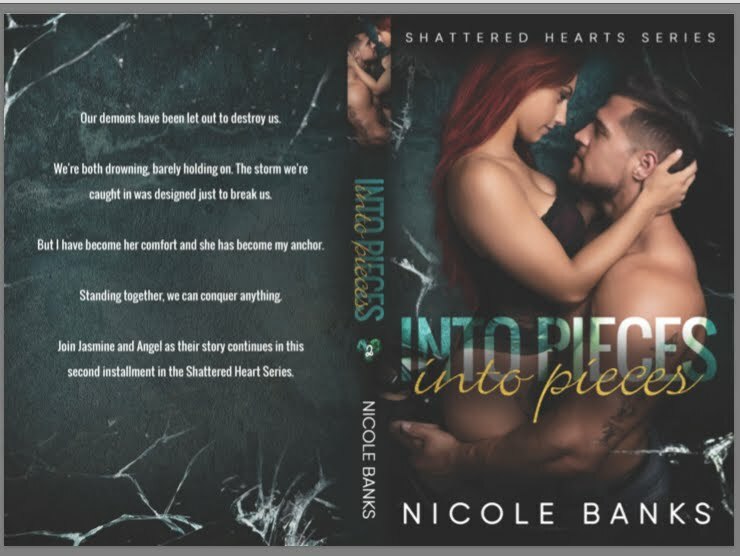 Or, are the shattered pieces of their lives too much for either of them to put back together? Join them on an intoxicating ride through life. With ups and down, laughs and tears, they’ve survived for this long being broken. Can they survive it just a little longer to find their own happy ending? Our demons have been let out to destroy us. We’re both drowning, barely holding on. The storm we’re caught in was designed just to break us. But I have become her comfort and she has become my anchor. Standing together, we can conquer anything. 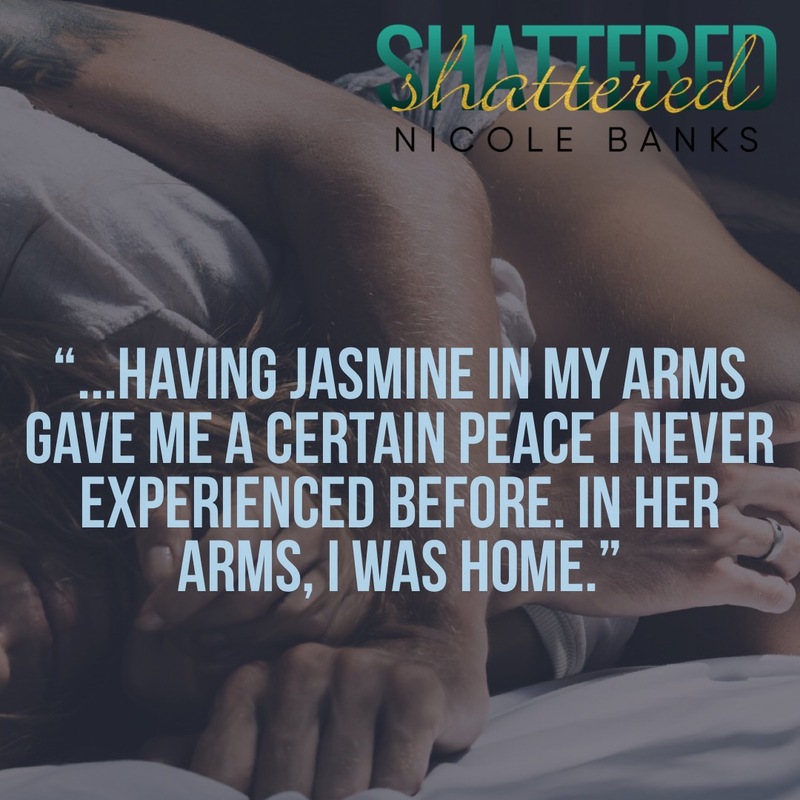 Join Jasmine and Angel as their story continues in this second installment in the Shattered Heart Series. ***WARNING:This novel is intended for mature readers only. 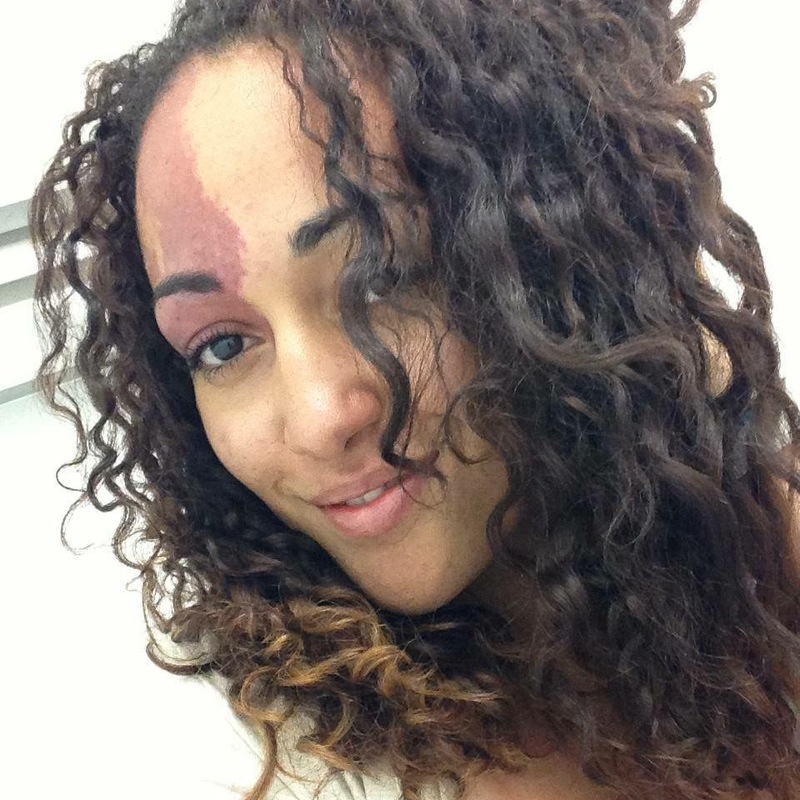 I published my first book Shattered in 2013. 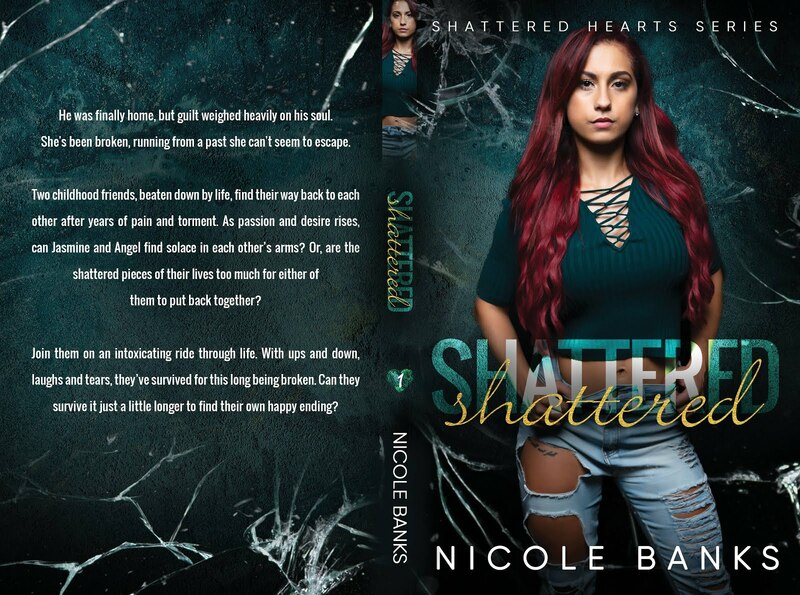 It’s the first installment in the Shattered Hearts Series. 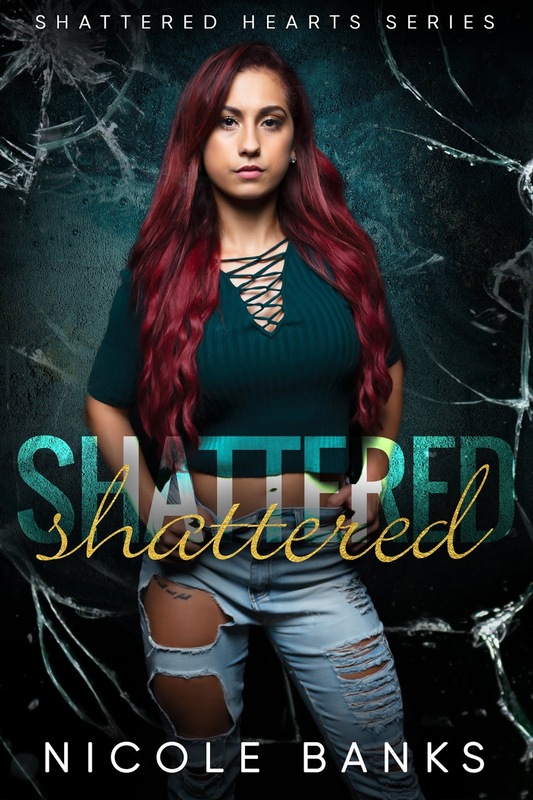 Shattered started out as an assignment for a college course I took at John Jay College of Criminal Justice. After I graduated college I went through my old papers and reconnected with the story morphing into so much more then what I wrote in my college course. Now you can find me doing yoga, listening to music and working on getting out all the stories in my head, including dabbling in poetry. (Which I’ve always had a secret love affair with). This entry was posted in Blog Tours, Fiction, New Releases, Romance, suspense and tagged contemporary romance, friends to lovers romance, kindle adult contemporary romance, kindle friends to lovers, kindle romance with suspense, romantic suspense on October 2018 by writinstuff.